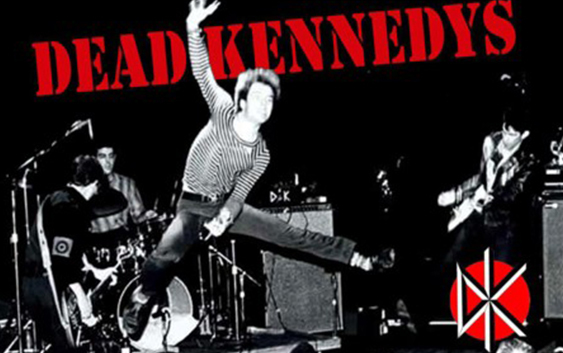 Dead Kennedys: A triple live album from the 80’s coming soon! DK40 to be released for Dead Kennedys! The historical Manifesto, Dead Kennedys’ independent label, will release for the the Californian band’s 40th anniversary, DK40, three live albums in CD format, from three dates that Dead Kennedys held in the 80’s with Jello Biafra as singer. The dates are: December 5th 1982 (Paradiso-Amsterdam), December 13th 1982 (Alabama Halle – Munich), May 25th 1985 (The Hall – San Francisco). DK40 will be released on April 26th and you can pre-order it here: goo.gl/FVSWy9.